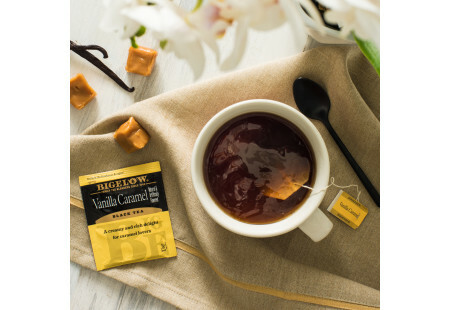 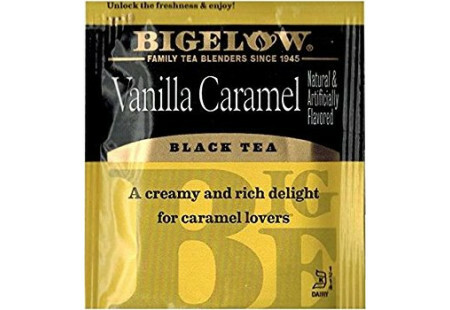 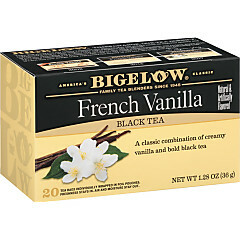 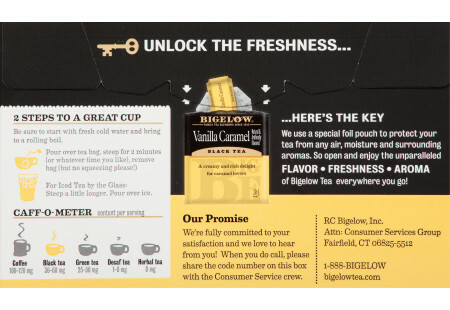 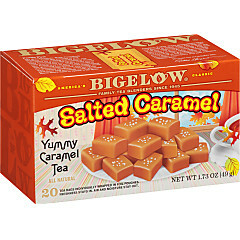 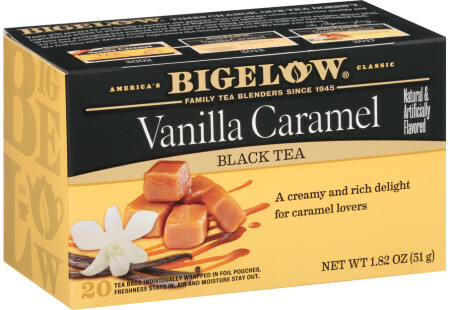 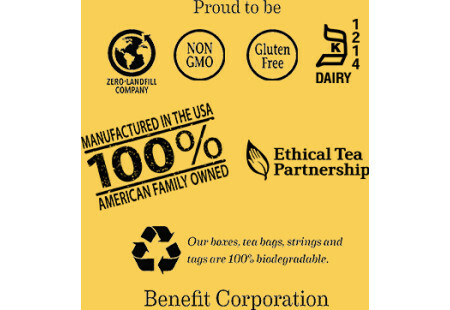 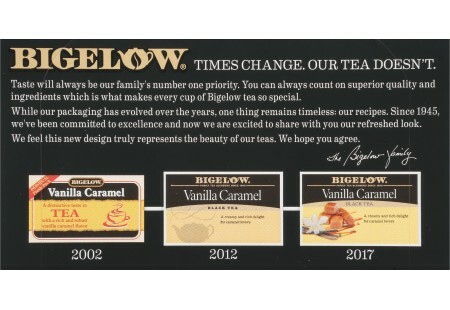 For caramel lovers, we took a smooth and bold black tea and blended it with a rich caramel and creamy vanilla. 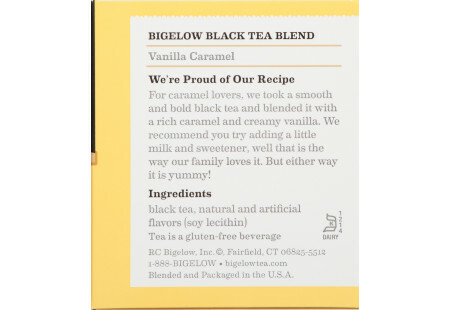 We recommend you try adding a little milk and sweetener, well that is the way our family loves it. 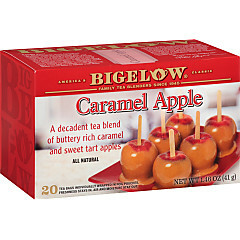 But either way it is yummy!